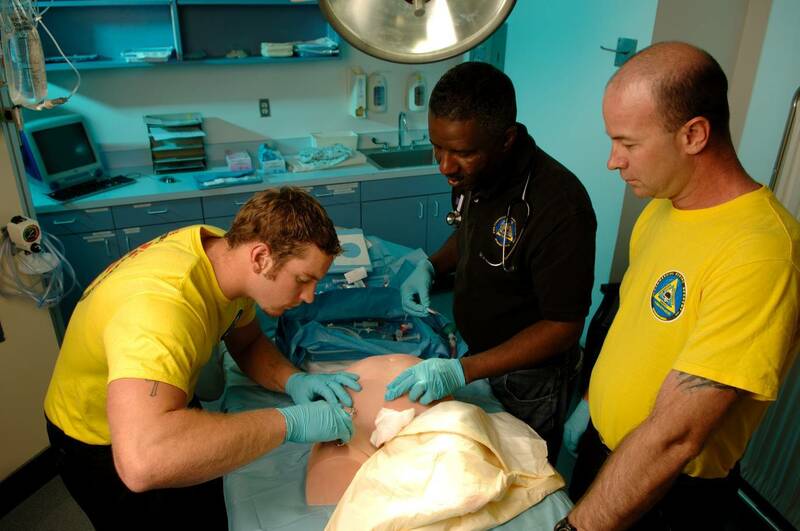 CDA Technical Institute (CDA), formerly Commercial Diving Academy, offers a comprehensive Emergency Medical Technician (EMT) program, internationally recognized and taught by paramedic instructors. Our program of study is an intensive 3 week program providing both clinical and practical training in emergency medicine. 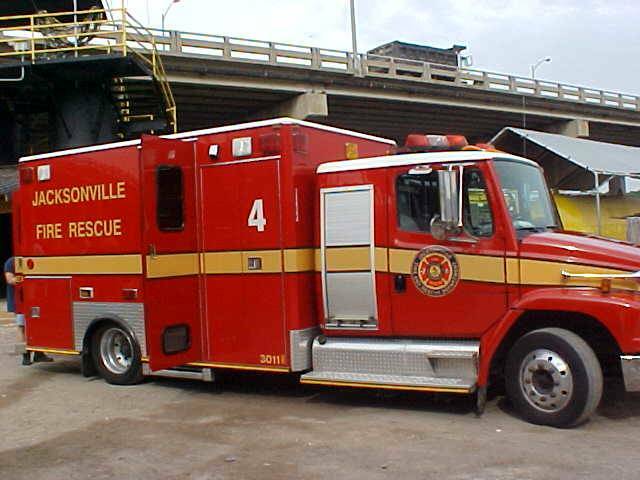 CDA works in conjunction with the Jacksonville Fire Department and local area hospitals to provide access to clinical and practical training. Our on-site medical classroom provides the needed equipment to learn anatomy and physiology, as well as the functions of the cardiovascular, respiratory and nervous systems. You will learn to test blood pressure, detect respiratory rates, and listen to lung sounds. Students will also be eligible to apply for certification, by examination, by the state of Florida as an Emergency Medical Technician – Basic (EMT-B). The program of Study at CDA Technical Institute (CDA), formerly Commercial Diving Academy, requires a minimum of 3 weeks. The maximum number of weeks a student may participate in training is 5 1/2 weeks.